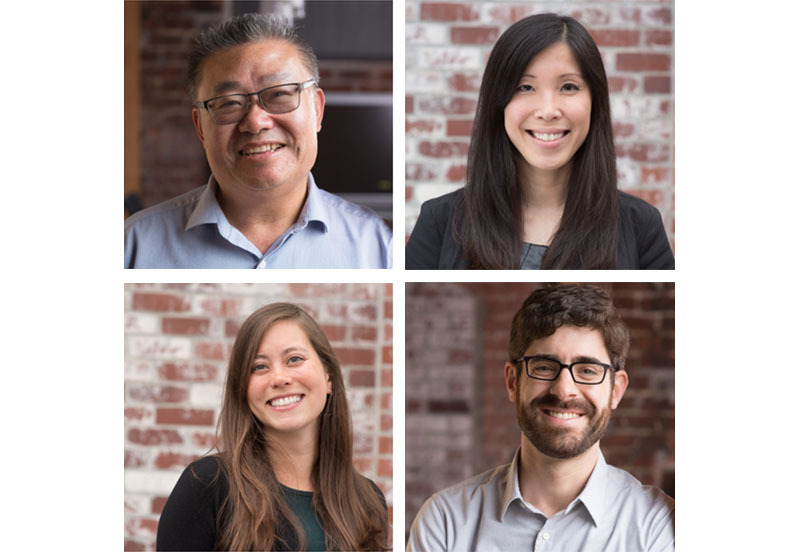 Group 4 is pleased to announce that four of our team members have been promoted to Associate. We are excited for them to continue their leadership role within the firm and on projects with clients. Congratulations!